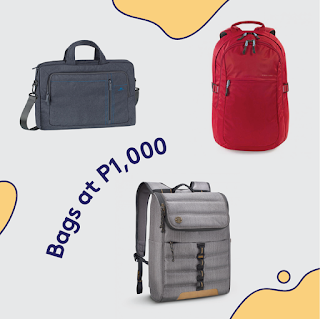 Be ready for a match your favorite device with the finest carry-on for as good as ₱1,000 or ₱2,500 only! 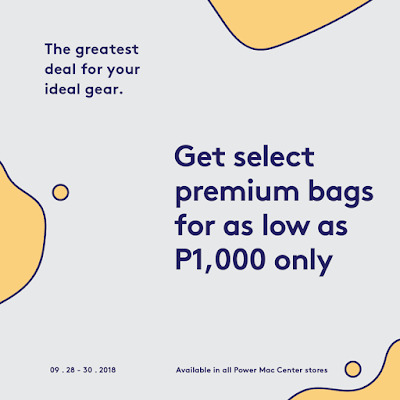 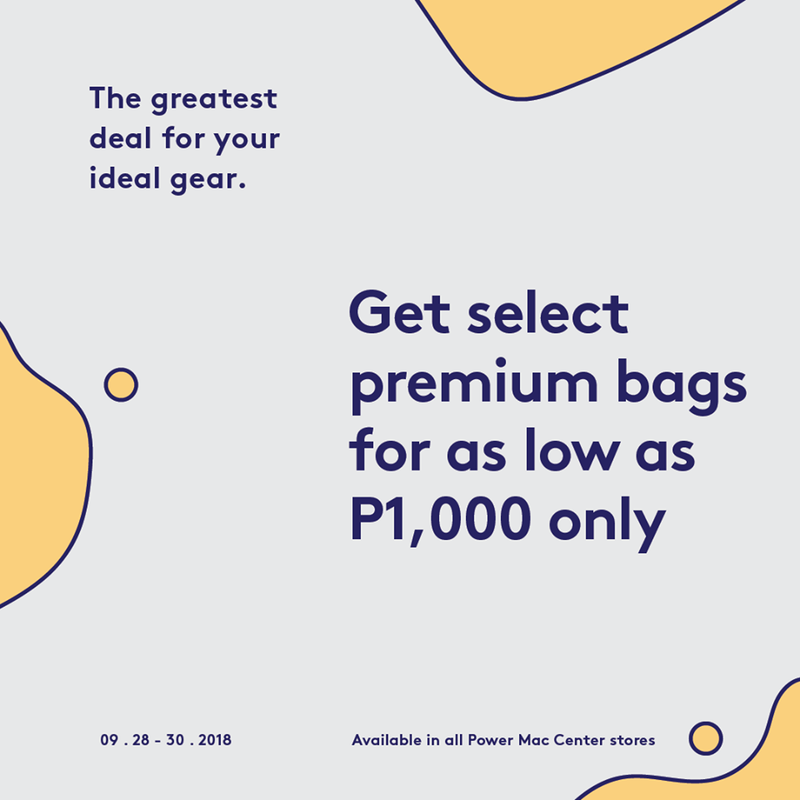 Drop by any Power Mac Center store and get the most out of the 3-day sale this September 28-30, 2018. 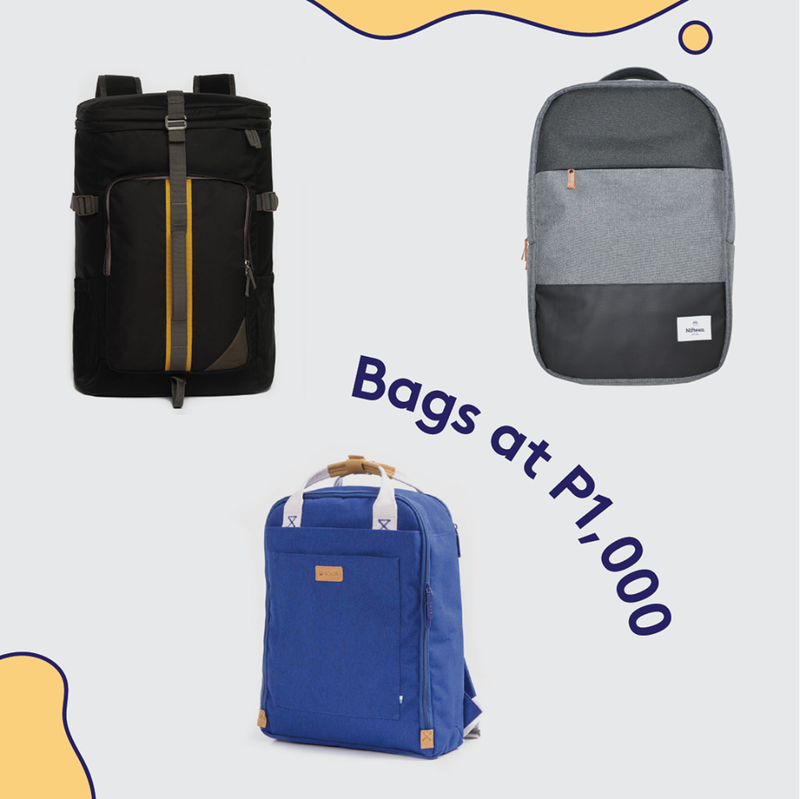 Select premium bags from these participating brands: Moshi, Knomo, Rivacase, Tucano, Focused Space, Golla, Targus, and The Coop Idea.